Whether you’re managing one or two vacation rental properties, or a few hundred, it can be hard to stay on top of communications and property needs. Here are our best vacation rental tips for owners, and why a shared inbox will help you with vacation rental management. If you’re using Outpost for the first time, you might have some questions. Like what exactly is a shared inbox tool? We’ve got you covered. 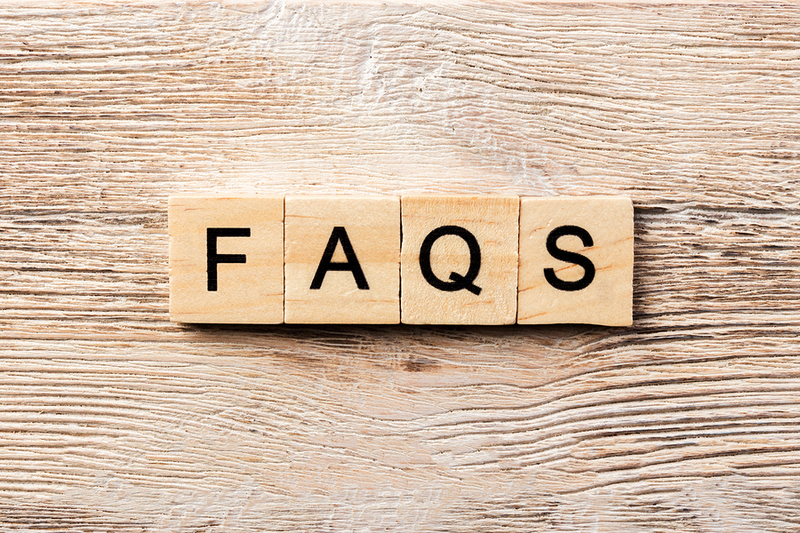 Here are our top 9 frequently asked questions. You can redesign the flow of email notifications to your shared inboxes so that you’re interrupted less often—no more inefficient multitasking or micromanaging the rest of the team. Here’s how Outpost’s Email Digests feature can help.